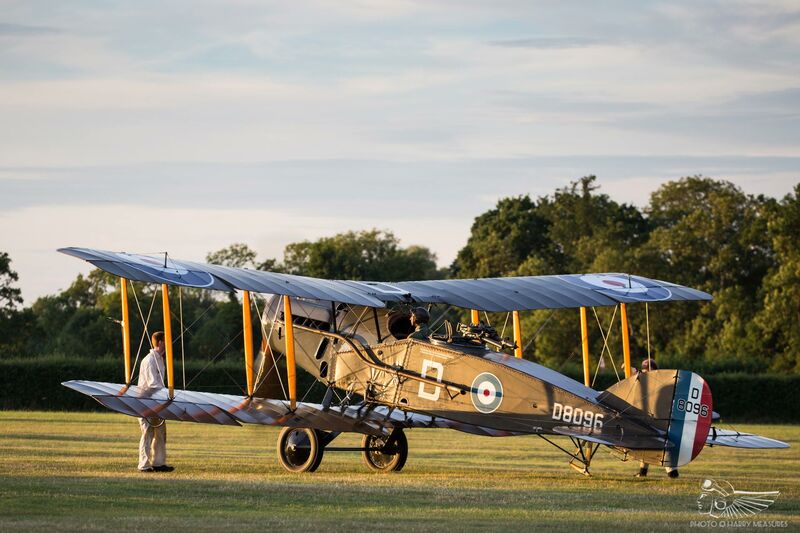 After numerous thwarted attempts to stage commemorative First World War events during the centenary period, The Shuttleworth Collection gave its July evening airshow a Great War theme in the hope that more favourable weather conditions would prevail. Driving up the A1 under claggy skies en route to the aviation idyll that is Old Warden, I was downhearted to see the trees rocking in the wind and feared that the weather might once again put paid to a Shuttleworth First World War airshow. Arriving at the airfield I was glad to find that a mild wind was blowing nicely down one of the runways and, encouragingly, several of the WWI types had already flown pre-show. I was rather surprised to find that despite the prevailing weather and variable forecast, a good crowd had turned out – something is just clicking with Old Warden at the moment! The paddock between the hangars and control tower was open to the public and abuzz with swathes of people getting up close to the majority of the scheduled display aircraft. 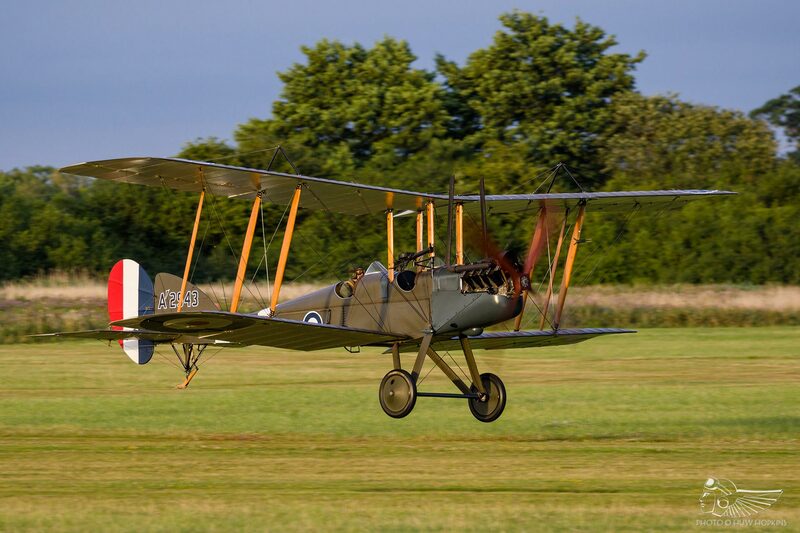 This ‘flight line walk’ of sorts has become a key part of several Shuttleworth shows over the years, allowing visitors to really immerse themselves in what is essential a living history museum. The buzz extended to the restaurant, which was doing a roaring trade with its reasonably priced and good quality food and drink, and the hangar base as the Wellingborough Leyland ST double decker offered passenger rides. 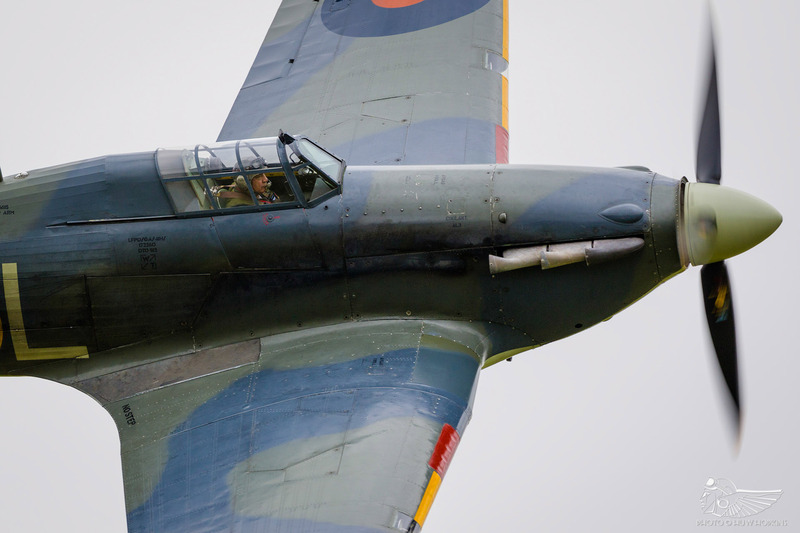 Whilst the weather failed to make a notable mark on the flying programme, other factors beyond the Collection’s control led to a number of drop-outs. 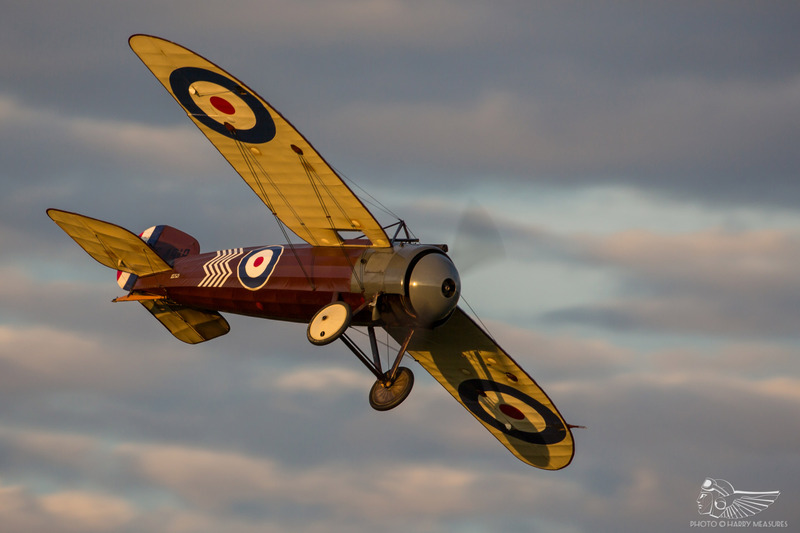 Indeed, an anticipated highlight of the evening airshow was the return of the WWI Aviation Heritage Trust’s beastly Sopwith Snipe, however despite being on-site it was unable to display on the day and sat out the event in one of the hangars. 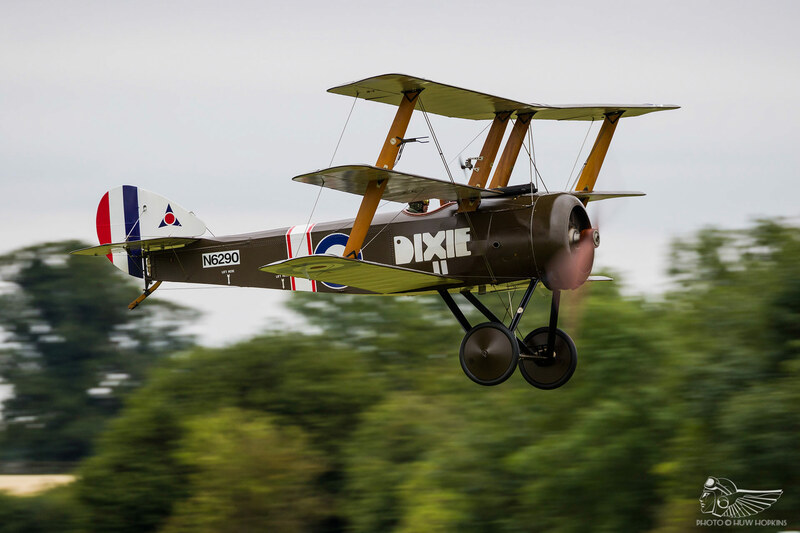 Luck was not favouring the Sopwith types it seems, as the elegant Dove was also unable to take to the air for what was set to be its second public display in decades. Having run its engine, something clearly wasn’t quite right and after a short run across the grass, it was shut down again! 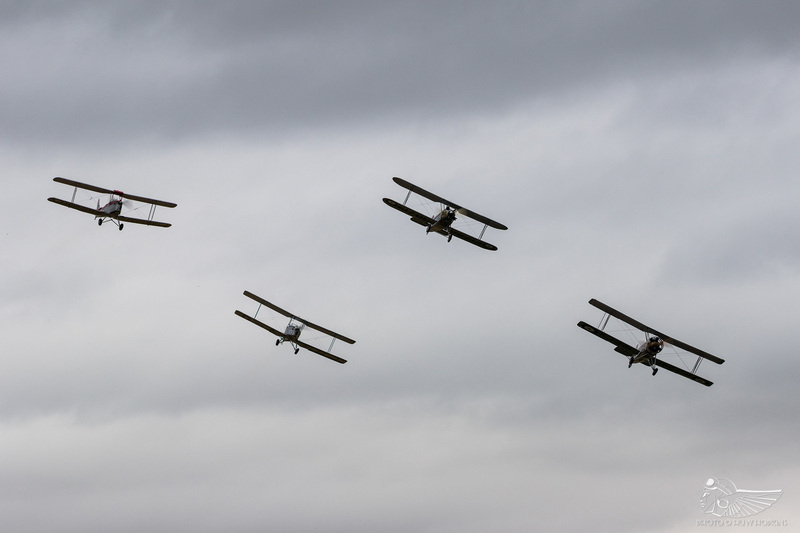 Regardless, an impressive line-up of six other First World War aircraft was found along the hedge on the far side of the airfield ready for action at the start of the show – impressive by any standards. 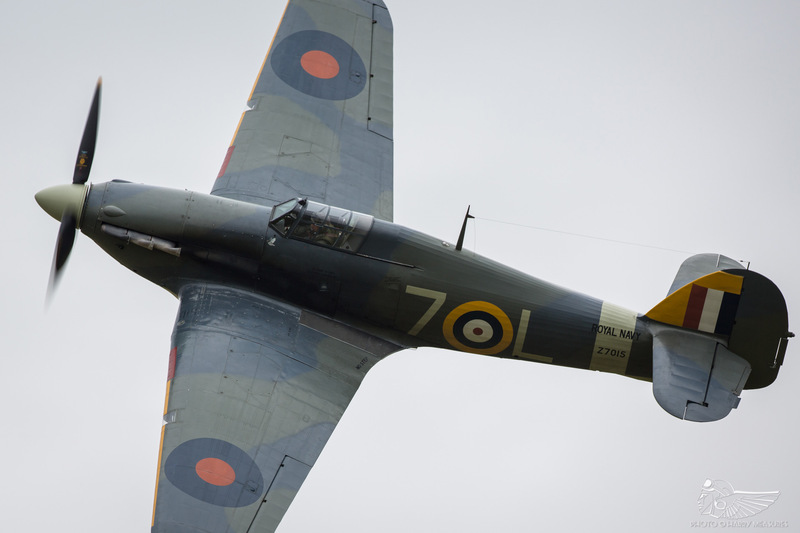 For regular Shuttleworth airshow attendees, grey overcast conditions can offer a chance to experiment with lower shutter speeds or simply put away the camera and really take it all in. The quality of flying throughout the evening was as excellent as ever, with Stu Goldspink’s show-opening Sea Hurricane display setting the tone. I lost count of the number of topside passes he provided us with, but it was in the region of a dozen or so! 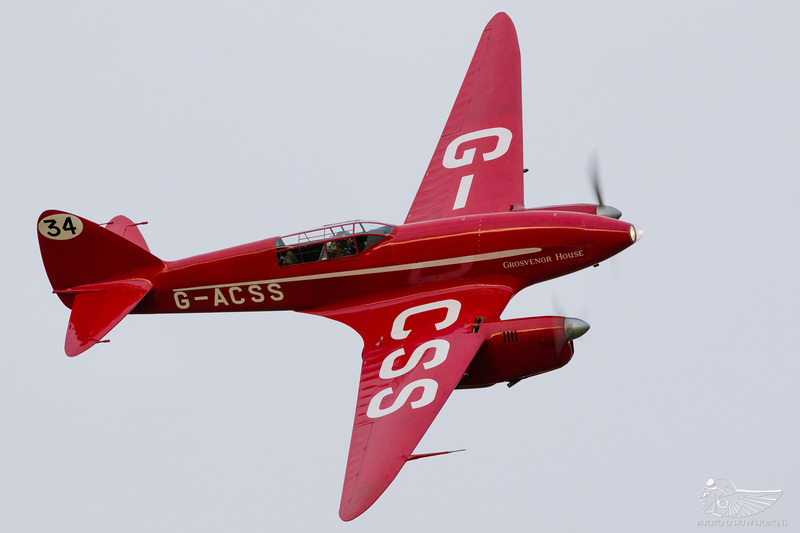 It concluded quite a run for Stu, who had flown three different Hurricanes on three consecutive weekends!  The quartet of Hawker Tomtit, Avro Tutor, Blackburn B2 and de Havilland Tiger Moth flew as an ode to the ‘silver wings’ of the 1930s. 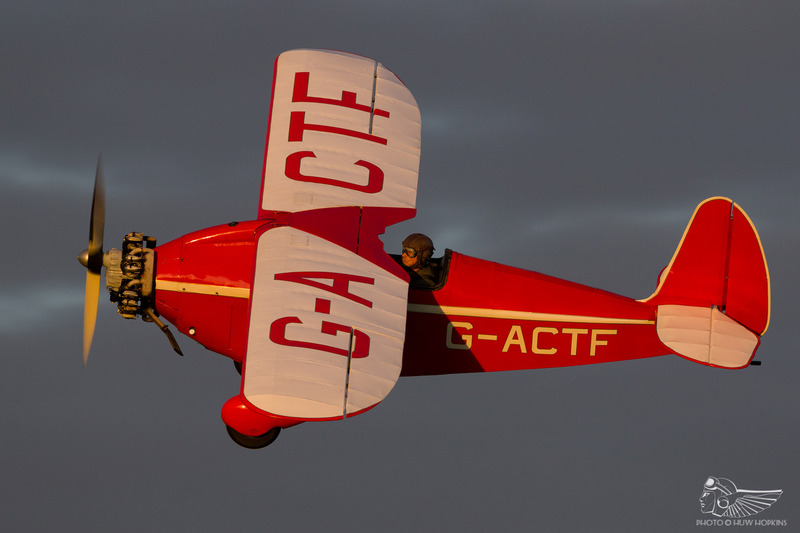 Despite innumerable visits to Shuttleworth over two decades, I am quite sure I have never seen this particular combination flying together, which proves that even an ardent airshow veteran can still be surprised! 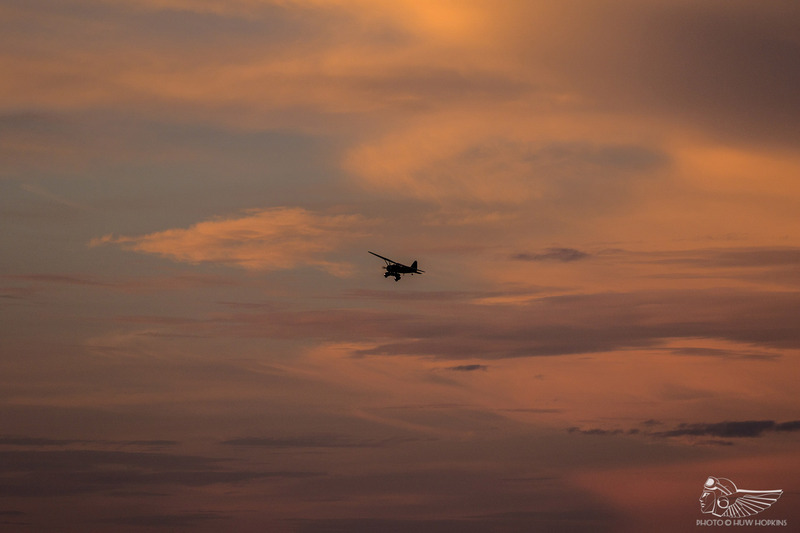 The box-four formation and tail chase was flown in some of the evening’s gustier conditions, so kudos to the pilots – they do work hard for us! 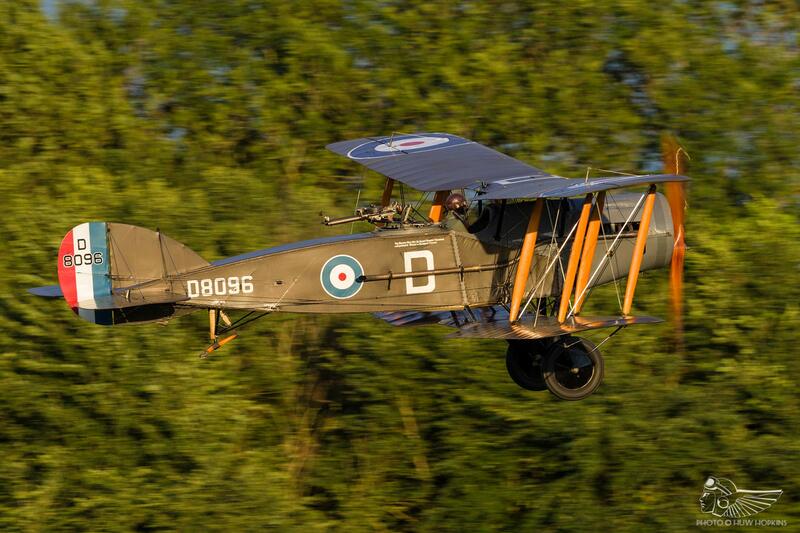 With the Sopwith quartet whittled down to a pair by the aforementioned cancellations, it was left to the Collection’s Pup and Triplane to get airborne, with Rob Millinship in particular putting on a good show in his first public display in the latter. With such an array of types based at the airfield, Old Warden’s airshows always feature some interesting contrasts, but few are quite so marked as the successive appearances of Colin Essex’s marvellous Aeronca C-3 and The Shuttleworth Collection’s flagship de Havilland Comet. 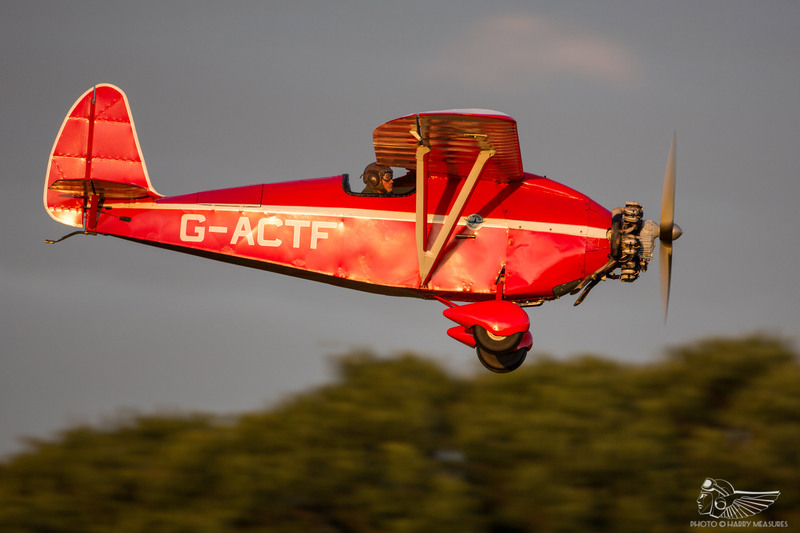 The Aeronca’s sedate passes preceded a storming display from Dodge Bailey in the Comet; opposite ends of the interwar speed spectrum illustrating the diversity that Old Warden enjoys! 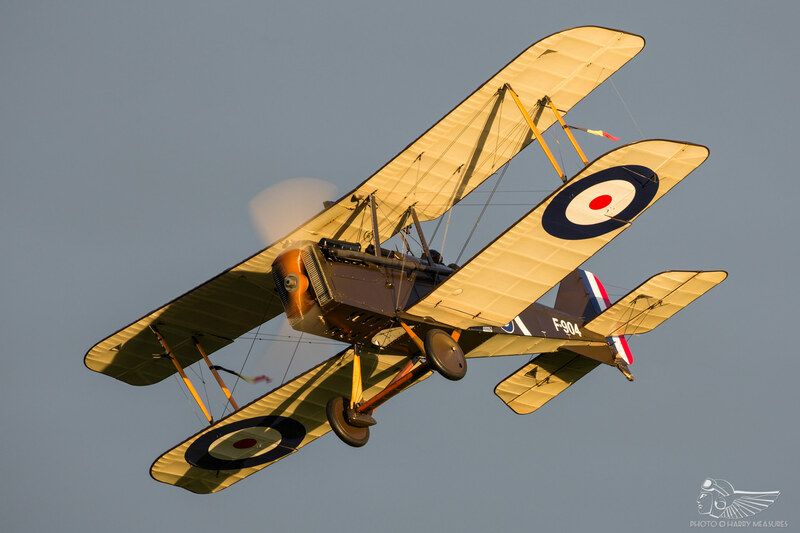 About half way through the flying programme the weather miraculously broke, with dull grey overcast giving way to golden evening light as the B.E.2e got airborne to begin 25 minutes of non-stop First World War flying. 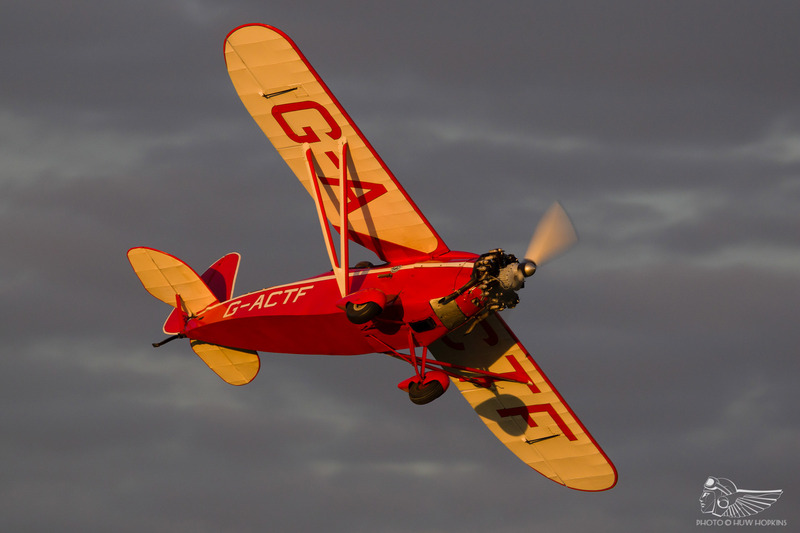 The aircraft got airborne in relay, joining up for a pass before the other landed, allowing the crowd to see each aircraft perform in its own right as well as alongside contemporaries. With the multitude of types on show, it struck me that this was an occurrence that can only happen at Old Warden airshows. We really are lucky! 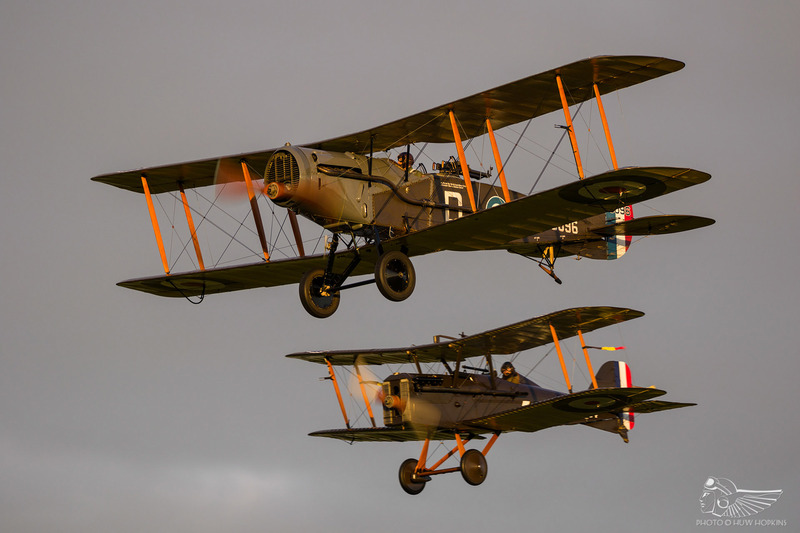 This carousel of aircraft allowed us to see two Royal Aircraft Factory types in the air together – the B.E.2 and S.E.5 respectively – for what surely must be the first time in the northern hemisphere at least. Another manufacturer’s duo came courtesy of Bristols F.2b and M.1c, a sight unique to Old Warden for the M.1c is the world’s only airworthy example of the type. 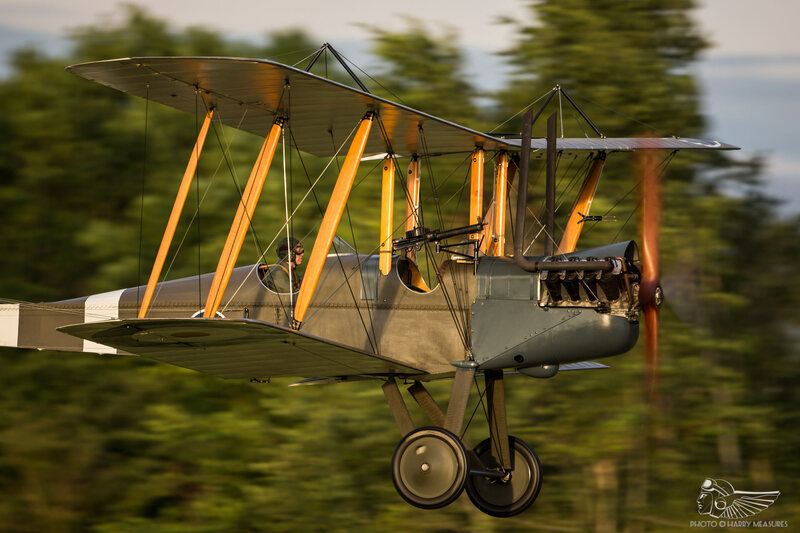 This precession of aircraft really helped to illustrate the rapid development of aviation during the Great War, from the ungainly and sluggish B.E.2 of 1912 design to the rotary-powered bullet that is the 1916 M.1c. The diminutive Comper Swift enjoyed the sun’s last rays, with little red racer looking dazzling against a backdrop of dark clouds. It’s always a pleasure to see the Swift in the air, but even more so given that the aeroplane was initially touted to be rested for most of this season. 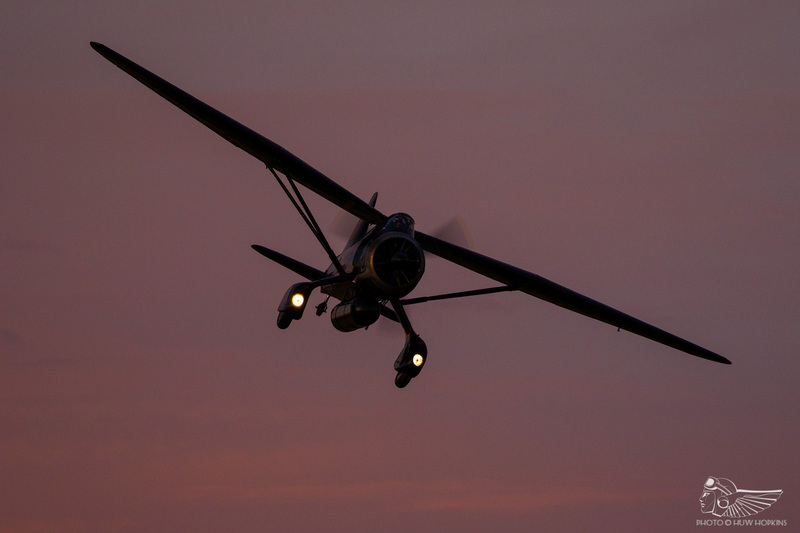 The cycle of other aircraft undergoing rest and maintenance means that the Swift has been brought back onto the circuit, and Peter Kosogorin’s display was most enjoyable indeed. 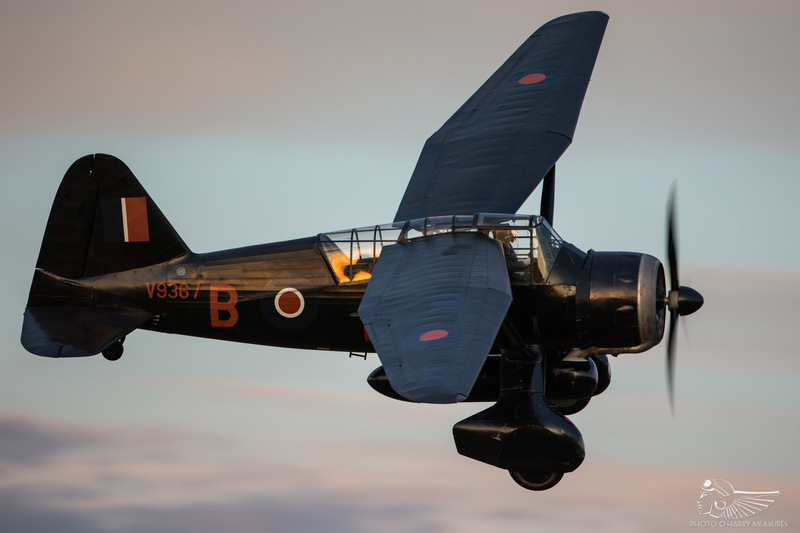 With the wind precluding any Edwardian aeroplanes from flying, the last display of the day fell to the unusual pairing of Polikarpov Po-2 and Westland Lysander in a mock-‘dogfight’ scenario, which is always an entertaining watch. 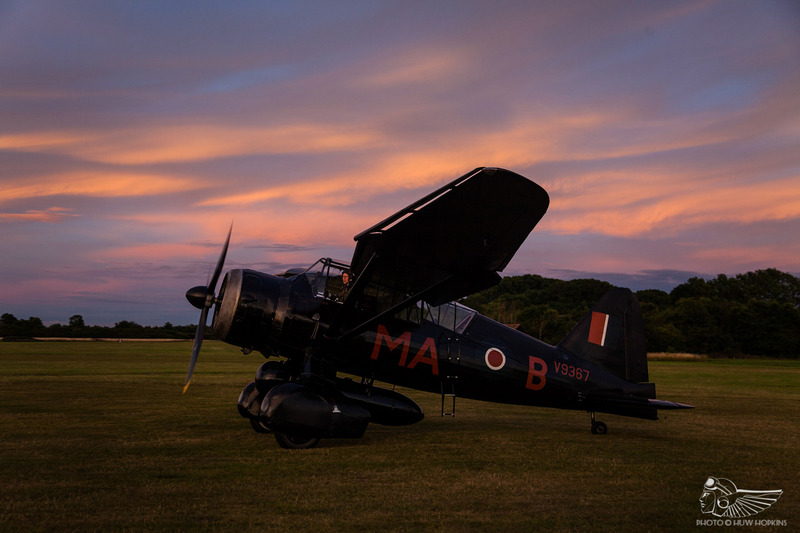 With the Po-2 ‘dispatched’ it was left to the Lysander to put on a punchy solo among the dusk hues, the smooth Bristol Mercury being the perfect soundtrack to a more subdued pastel summer sunset. 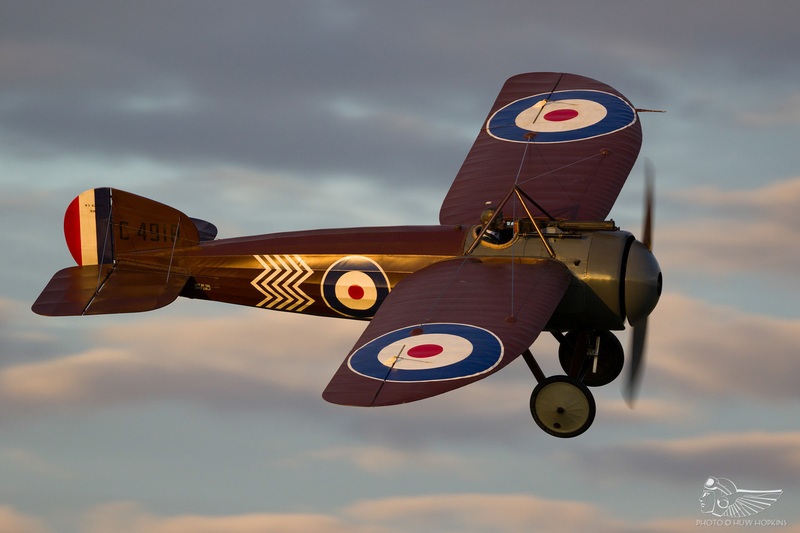 After several failed attempts in recent years, Shuttleworth struck lucky for the most part with an understated tribute to the airmen of the Great War that featured some wonderful flying and terrific photographic conditions to match. Perhaps we may see a large Great War show next year in the ilk of the washed out 2014 event, to commemorate the cessation of conflict – a Sunday event with period ground attractions, steam engines, vehicles and re-enactors would be perfect. Whatever happens, it would be nice to see a First World War-centric event of some sort appear on the calendar annually beyond the centenary period, in the same way that Fly Navy and the Edwardian Pageant are now regular fixtures. There are few places on earth with the resources to host such a themed show.